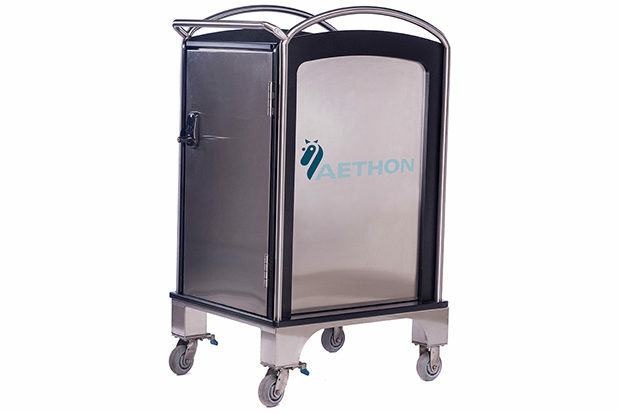 Hospitality AP - Aethon Robots. Welcome to a smarter hotel experience. It’s not just an improved guest experience, it’s smarter. 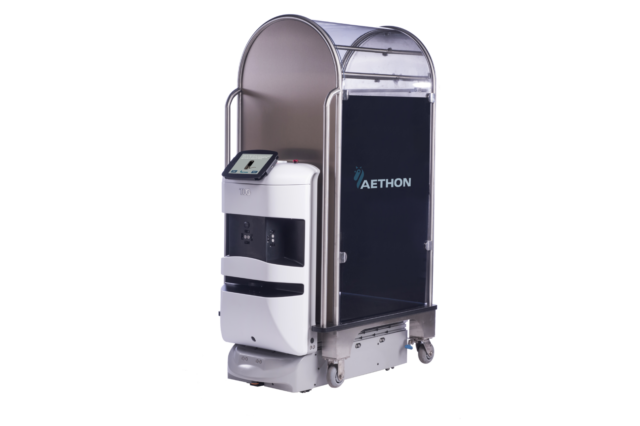 Mobile robots that can improve front-of-house service and back-of-house operations. Create an optimal guest experience. Automation for those who want it makes way for high touch for those who demand it. When you add the TUG autonomous robot to your facility, you’ll see reduced labor costs, increased worker safety and much more. For the front of the house, TUG transforms ordinary requests into something extraordinary. Can we help with your luggage? TUG can safely and securely transport luggage to a guest’s room freeing staff to focus more time on the guest’s overall experience. TUG delivers food trays – even multiple trays to a single room – which makes everyone happy. Even better, it will come back on-demand to pick up the tray. Forget an item at home? When guests need a special delivery, TUG makes the experience extra special. It does the legwork so staff can do even more for the guest. Welcome to a smarter hotel experience. For the back of the house, TUG does the heavy lifting –up to 1,400 lbs. A helping hand for housekeeping? TUG delivers linens and supplies and hauls away almost anything that needs to be transported. From day-to-day room cleaning to banquet set up to anything in between. Hosting a meeting or a wedding? TUG moves the things needed to make your events successful – from food and banquet supplies, to linens and table settings. And when the event is over, TUG can even take out the trash. Can we show you around? TUG can even be programmed to lead guests anywhere in the facility. Guests use a simple touch-screen and TUG is on the way. It can even open doors and operate elevators. Can TUG Work For You? Contact Us. TUG can be configured to do a variety of hotel tasks.